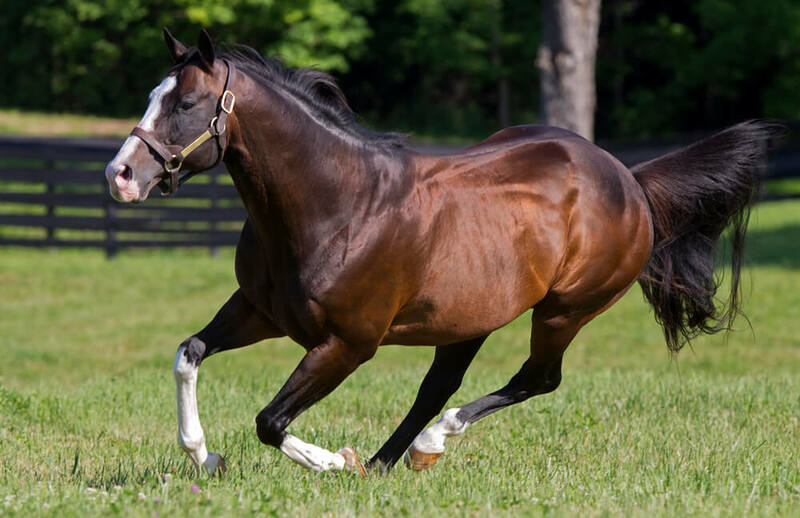 World Class Stallions in New York. Sequel is the finest thoroughbred breeding operation in the state of New York. 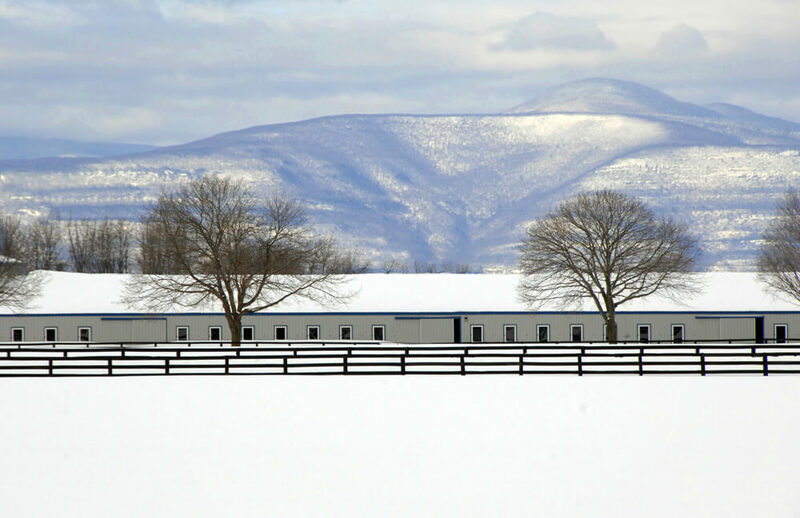 Established in 2000, Sequel calls 223 pristine acres in Hudson, New York home. Sequel is the home of New York’s most dominant sire, FREUD, G1 winner ALPHA, LAOBAN, STEPHANOATSEE, UNION JACKSON, brand new DESTIN and THE LIEUTENANT and millionaire MISSION IMPAZIBLE. Becky Thomas and the entire Sequel staff are committed to offering their clients premier stallions, premier facilities, with premier customer service throughout their entire experience with Sequel. Freud’s Bavaro Wins 2nd Big A Stakes in Hollie Hughes; Other Freuds Win in Louisiana, Florida, etc. Sequel Stallions New York mourns the loss of favorite mares in tragic van fire. © 2018 Sequel New York. Photography courtesy of Barbara Livingston. Website designed by Advantage Agri-Marketing Services.